The Crown Jewel of Chino is available for the first time in over 40 years. This estate was homesteaded in 1911 with a Grant of Public Lands in 1916. 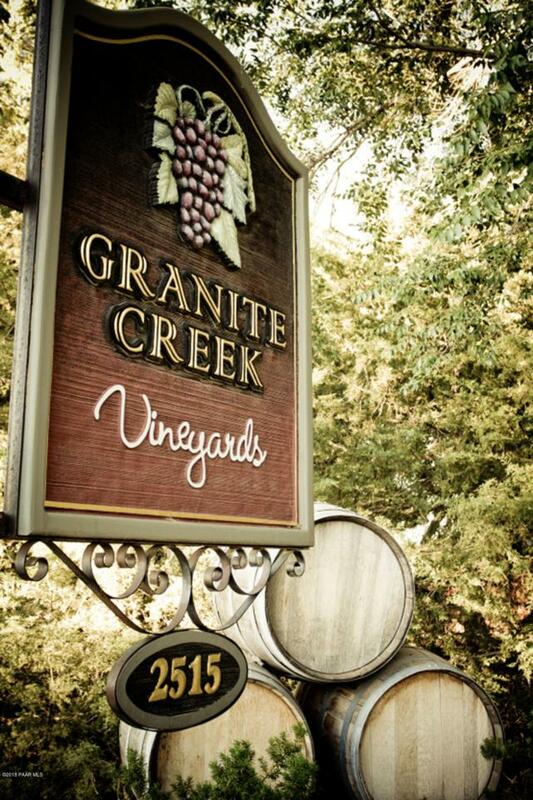 For the last 40 years this property has been meticulously cultivated and manicured into Granite Creek Vineyards https://granitecreekvineyards.com. This listing is for the business and a portion of the property. Enjoy the plethora of water with both domestic and grandfathered water rights, 10 different varieties of Grapes, two homes, a wine tasting room, cold storage room, office, the nostalgic original homestead, fuel station, and barn. Whether you live for History, find inspiration being surrounded by nature, or dream about an exciting future in Hospitality this property is for you. 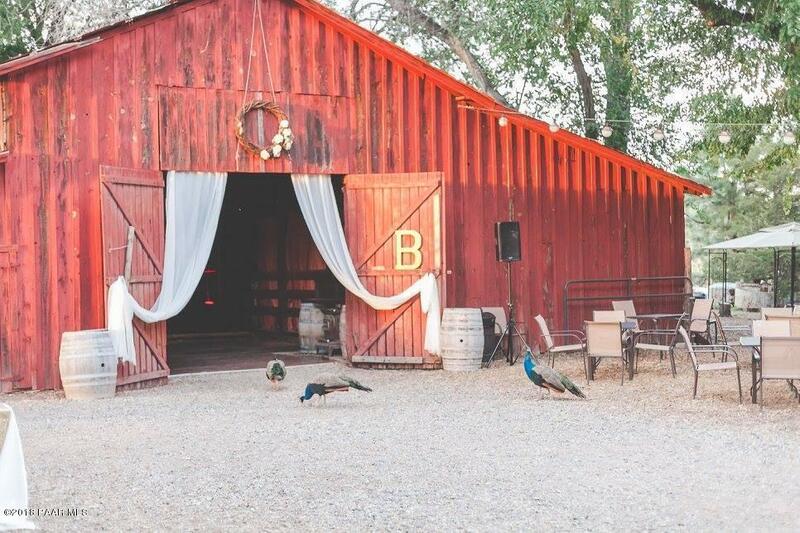 The 8+/- acre vineyard and event grounds are surrounded onthree sides by mature windbreak trees and populated with a variety of wine and table grapes. 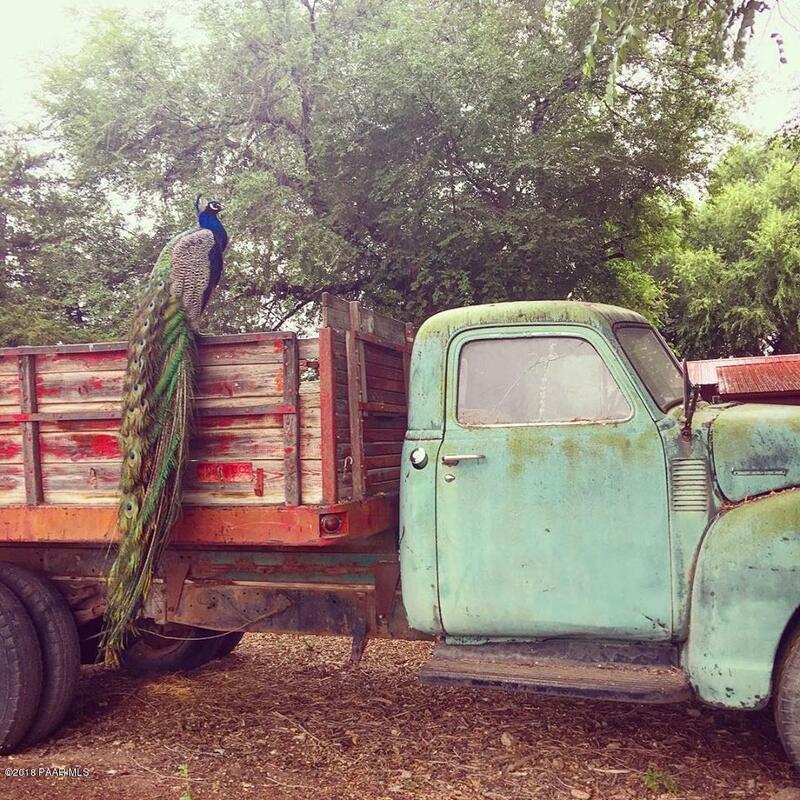 This USDA Certified Organic Winery was established in 2004 and is a federally licensed wine producer. Boasting a popular Case Club, the vineyard is a tremendous location for weddings and special events. Food service has been provided through a contract with a local chef who produces exceptional cuisine from a food truck (Available for purchase separately). This is a terrific opportunity at a double-digit cap rate. Call for more details.